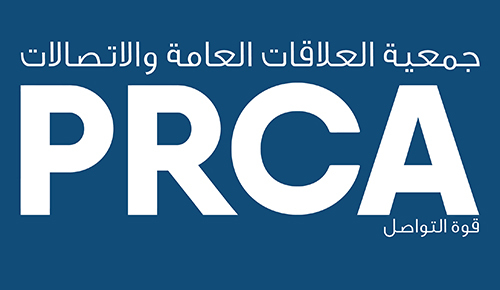 PRCA MENA has announced the shortlist for the Young PR Lions MENA competition to find the best young PR professionals in the country. Six teams have been shortlisted to win the accolade this year and one of them will be heading to the Cannes Lions International Festival of Creativity to take part in the international competition on 18th June, 2017. Each team is made up of two PR professionals aged 30 or under. The six agencies have been narrowed down from 16 MENA competitors, after responding to a brief set by Dubai Cares, which performed as the ‘client’. Participating agencies had 24 hours to create a campaign. The shortlisted teams will be asked to deliver a five minute presentation explaining their PR campaign on the 22nd March in Dubai. Following this, there will be a five minute Q&A session. The judging panel for this years’ competition is: Skender Hacine, Dubai Cares; Alex Malouf, Procter and Gamble; and Iman Issa & James Mitchell, Hill+Knowlton Strategies. Following this, the winning MENA team will be announced on 23rd March and will receive complimentary accommodation and delegate passes to the Cannes Lions International Festival of Creativity. The team will then compete against representatives from more than 30 countries, delivering a presentation for a non-profit organisation in 24 hours that will be judged by a selected jury. The International Communications Consultancy Organisation (ICCO) is the sponsor of the Young PR Lions competition to find the most talented young PR team in the world; and PRCA MENA is responsible for running the element of the competition from the region to find the country’s brightest and best young PR talent.